An Asperger’s psychologist answers questions about Asperger’s Syndrome. 1. 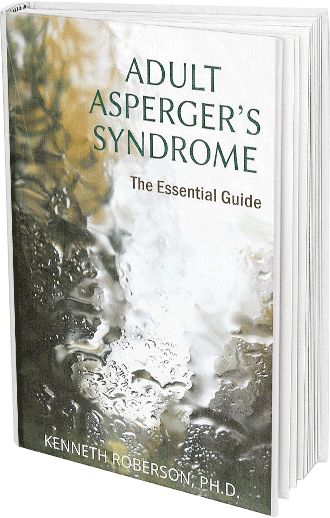 What Causes Asperger’s Syndrome? We don’t know for sure, but studies show that Asperger’s is related to unusual development of specific parts of the brain and the operation of the brain. Genetics also appear to play a role in Asperger’s. We do know that Asperger’s is not caused by emotional trauma or parental neglect. Simply put, children are born with Asperger’s. 2. Can Asperger’s Be Prevented? No. Because it is a condition that occurs in the brain before the child is born or shortly afterwards, it cannot be prevented. But much can be done to help children with Asperger’s lead satisfying, happy lives. There is no reason to believe that having Asperger’s prevents someone from leading a successful, accomplished, productive and contented life. Unlike children with Autism, those with Asperger’s generally have good language skills. They also do not have significant cognitive delays. In most cases, they posses average to above average intelligence whereas autistic children typically, although not always, have intellectual disabilities. Children with Asperger’s usually have interests in a particular subject that may border on the obsessive. They can become experts in certain categories of information and knowledge, such as train schedules, types of dinosaurs, planets, movies, how cars work, and so forth. Autistic children may focus obsessively on certain objects, like spinning tops, or sounds but they don’t typically gather unusual amounts of information about a certain subjects. Children with autism are often aloof and uninterested in others, unlike those with Asperger’s who usually want to fit in and have interactions with others; they simply don’t know how to do it very well. Rather than avoiding others, they are typically socially awkward, misunderstanding social rules, avoiding eye contact, appearing unengaged in conversations, and sometimes appearing to lack empathy. 4. Can Asperger’s Be Treated? If So, How? Asperger’s can definitely be treated. 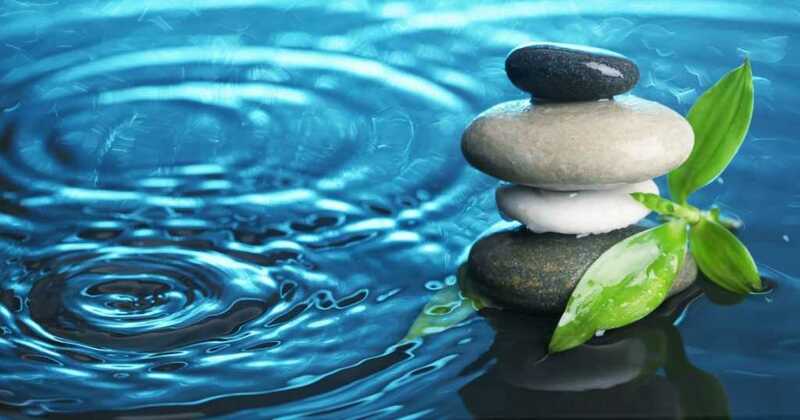 The particular treatment depends upon the level of functioning of the child and should include professionals from different specialties, such as a speech and language pathologist, social skills therapist, Asperger’s psychologist, resource and special education specialist, sensory integration therapists, and physician. 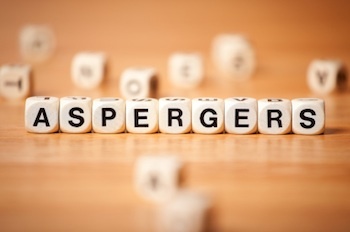 There is no medication to treat Asperger’s itself, but drugs may be used to treat specific symptoms, such as anxiety, depression, hyperactivity and obsessive-compulsive behavior. Treatment of Asperger’s is aimed at helping the child organize, plan, and execute tasks, improve language skills, increase social awareness and adaptation to social groups, improve academic performance and reduce overstimulation and sensory overload. 5. Does Asperger’s Occur With Other Disorders? Asperger’s Syndrome is a distinct condition but it is possible for a child to have other conditions at the same time. A recent study showed that nearly 1/3 of children who have Autism Spectrum Disorders, which included Asperger’s, also have significant symptoms of ADHD. Oppositional Defiant Disorder, Anxiety, Depression, and Specific Learning Disorders often are present in children with Asperger’s. 6. 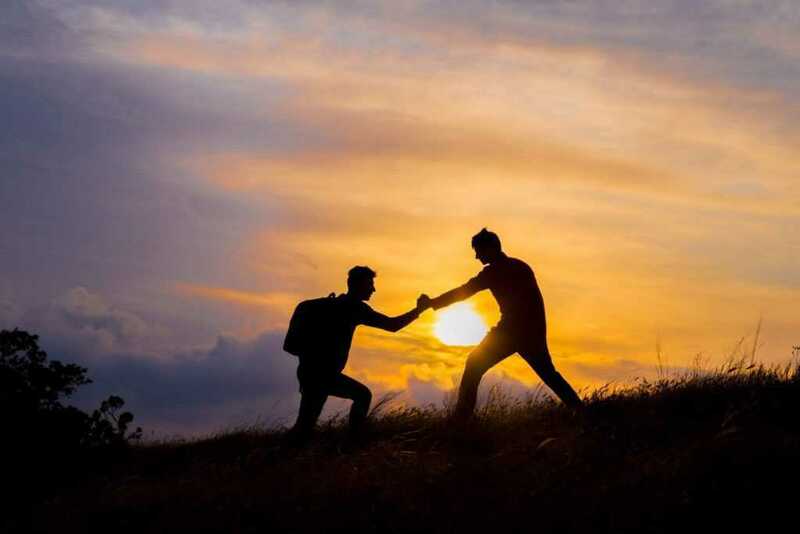 Can A Person With Asperger’s Develop Normal Relationships? Children and adolescents with Asperger’s are typically delayed in their social/emotional maturity but with help developing skills in relating to family members, to teachers, friends and strangers, their ability to develop the capacity for normal relationships can increase. With the proper guidance and assistance, those with Asperger’s can develop loving and intimate relationships. Studies suggest that Asperger’s is much more common than Autism. Whereas Autism occurs in about 4 out of every 10,000 children, estimates of Asperger’s are as high as 20-25 per 10,000. More and more children are receiving a diagnosis of Asperger’s. Whether this is due to increased awareness of the condition or because it has become a more “popular” diagnosis remains to be seen.